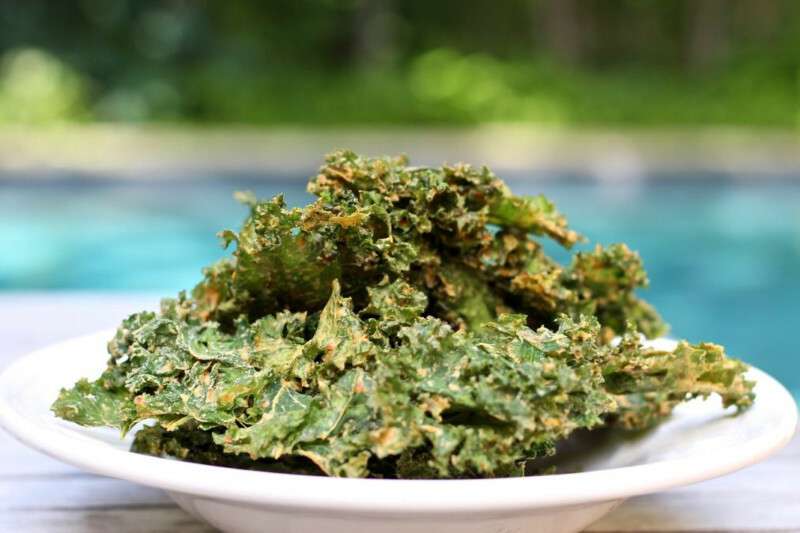 Ditch those potato chips and make way for kale chips, a nutritious snack that won’t wreak havoc in your weight loss project. Make sure to use just olive oil. 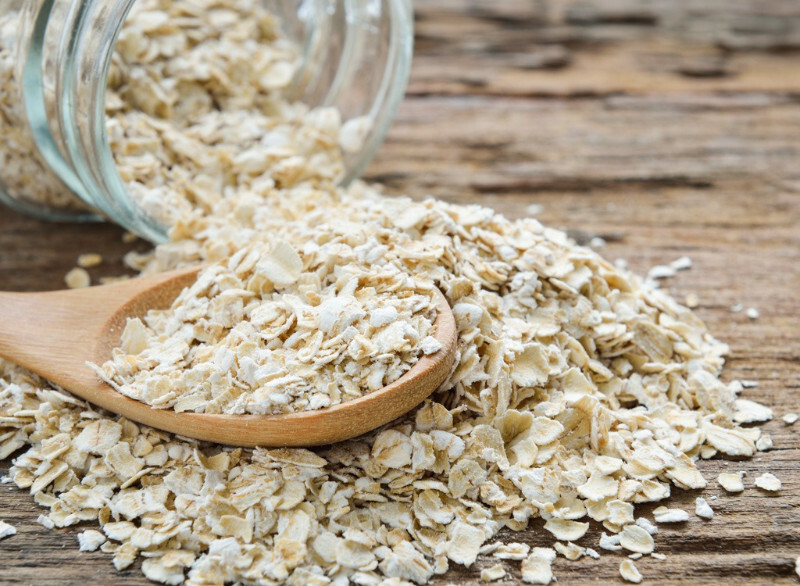 Oatmeal isn’t just for breakfast anymore. 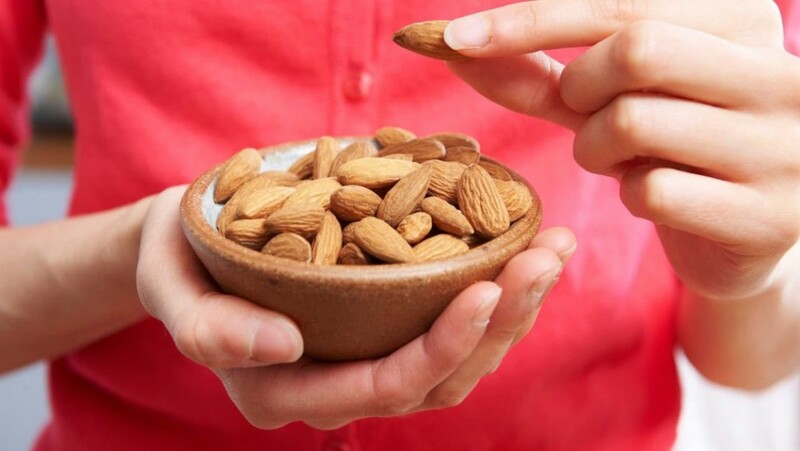 This fiber-rich snack is easy to make, making it readily available for a quick snack any time of the day. 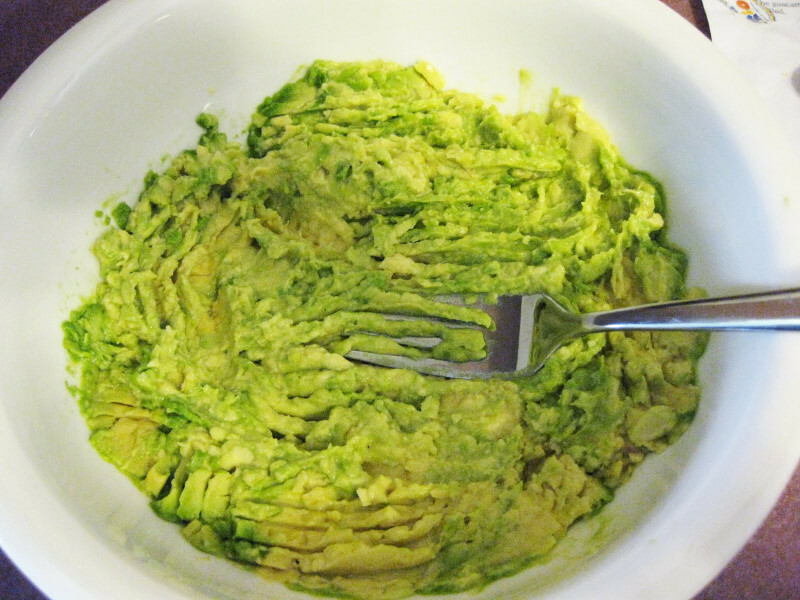 Missing guacamole? This spread is a refreshing combination of a bit of pineapple and avocado. Throw in a half teaspoon of hot pepper sauce to boost weight loss. 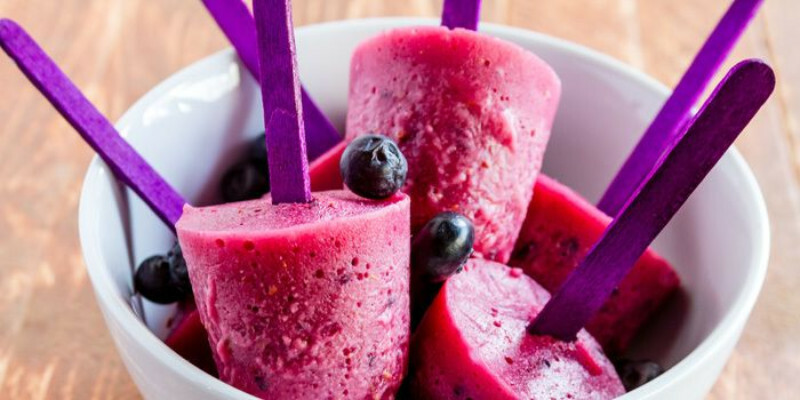 These cold treats are low in sugar and artificial colors and flavors. Mix in some raw honey and lemon juice, and you won’t have to worry about weight gain. 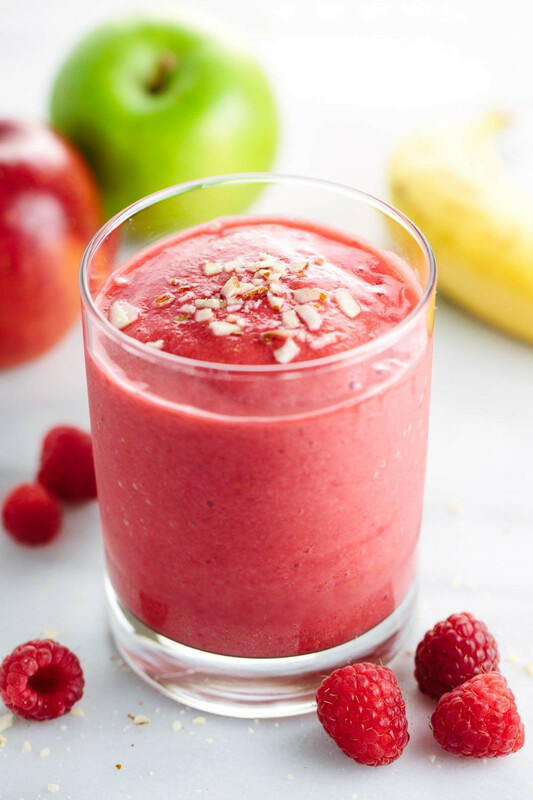 Use fat-free plain yogurt or unsweetened almond milk in your smoothie, plus coarsely chopped apples and frozen raspberries. This is one fiber-rich treat. Your website is very cool. I am impressed by the details that you have on this blog. What i don’t understood is in reality how you’re now not actually a lot more neatly-appreciated than you may be now. Its like men and women are not interested until it is something to accomplish with Girl gaga!